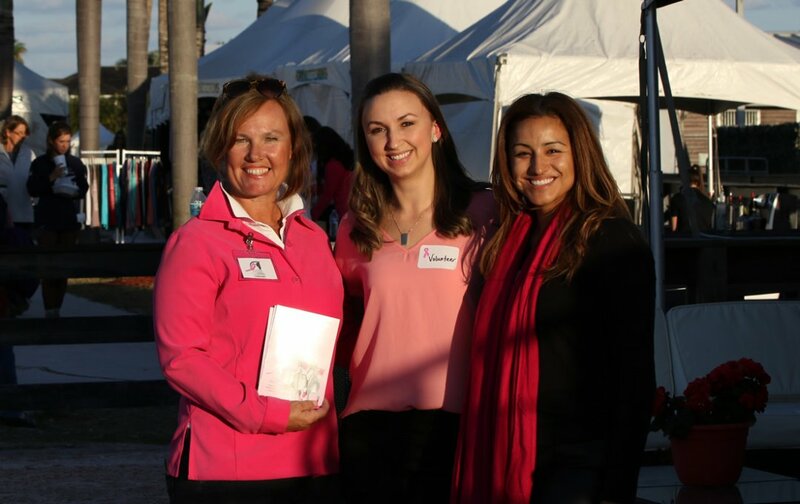 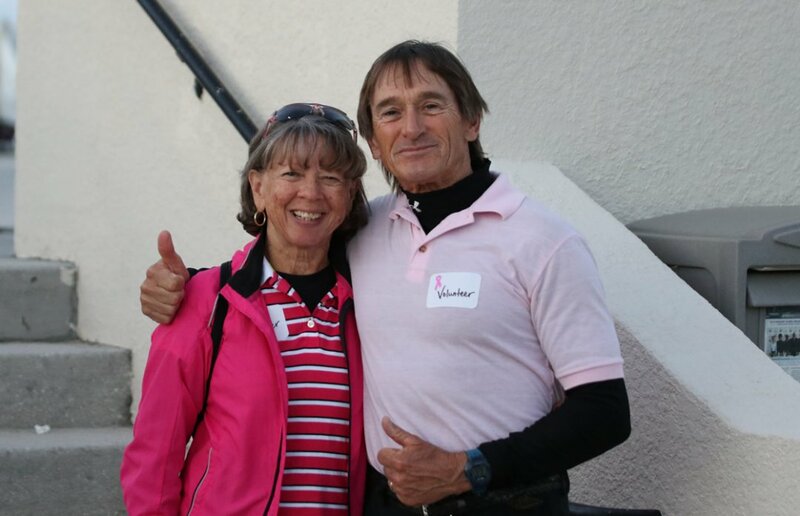 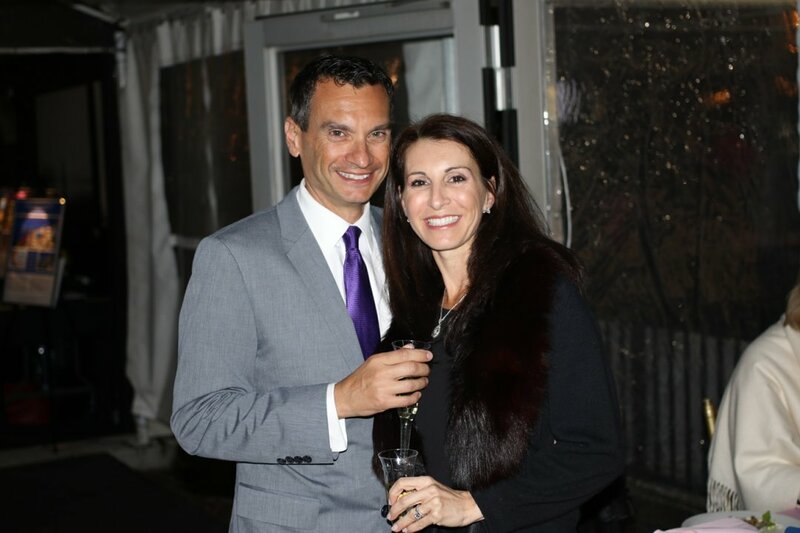 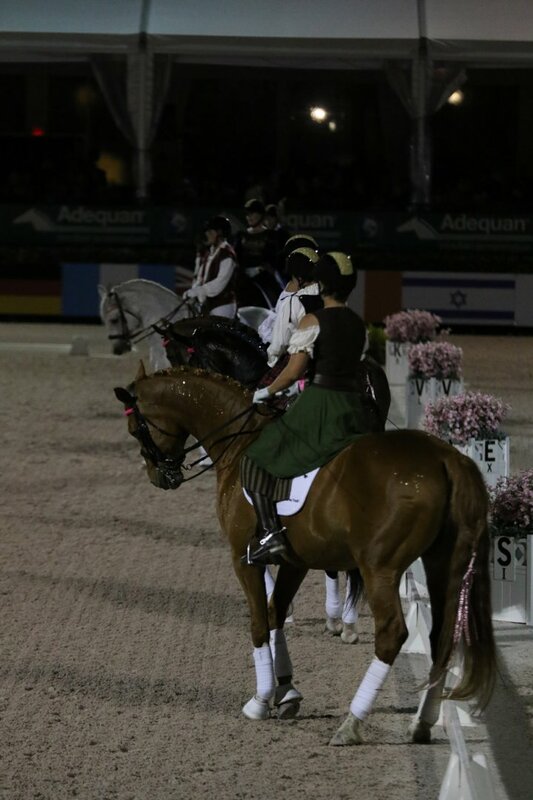 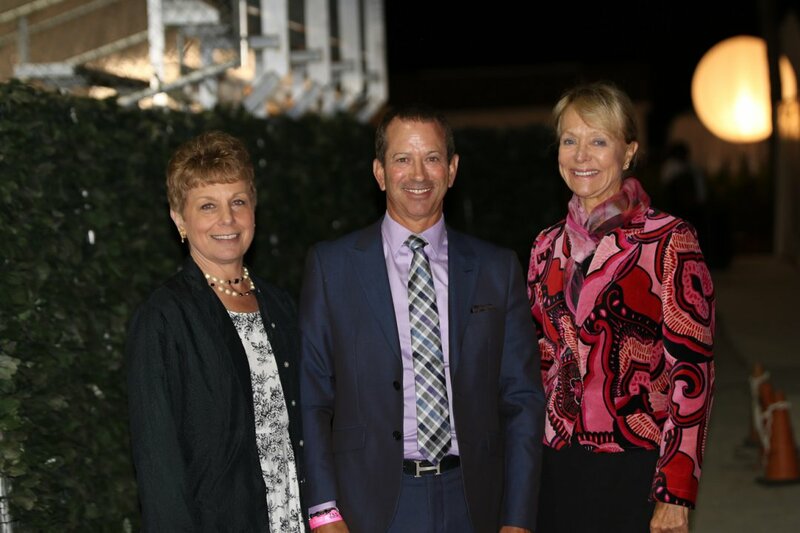 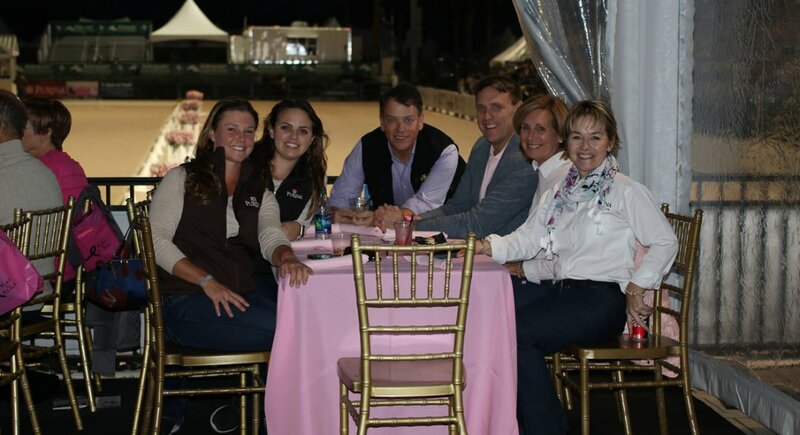 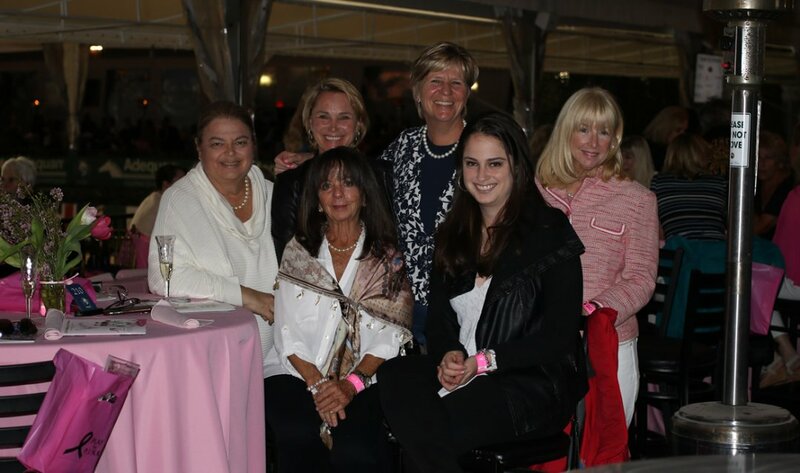 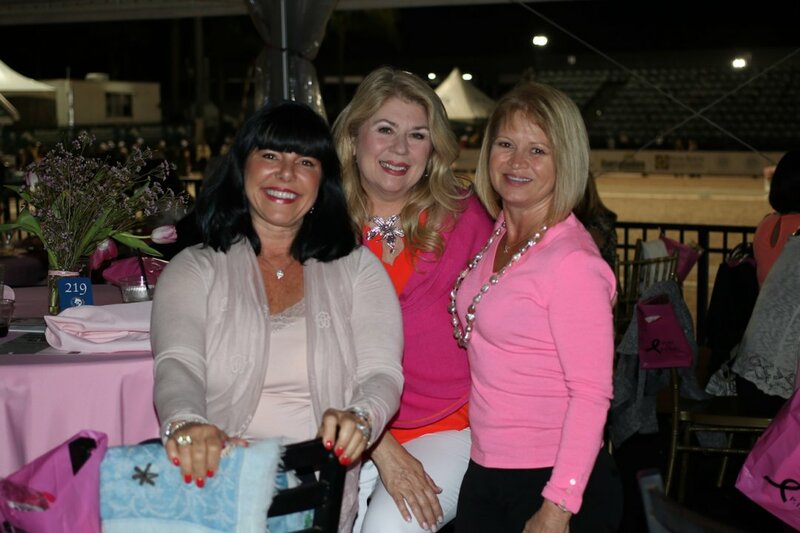 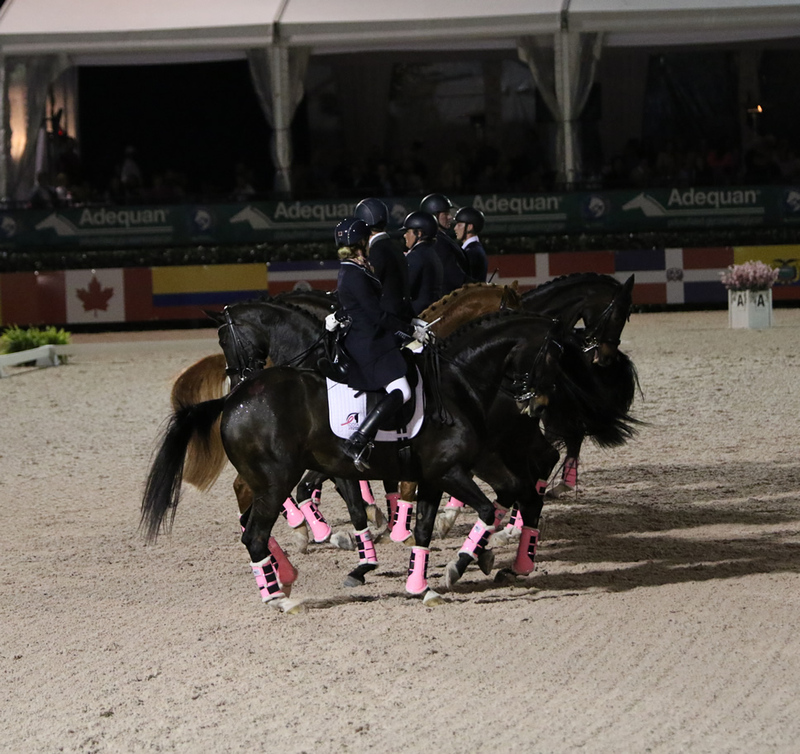 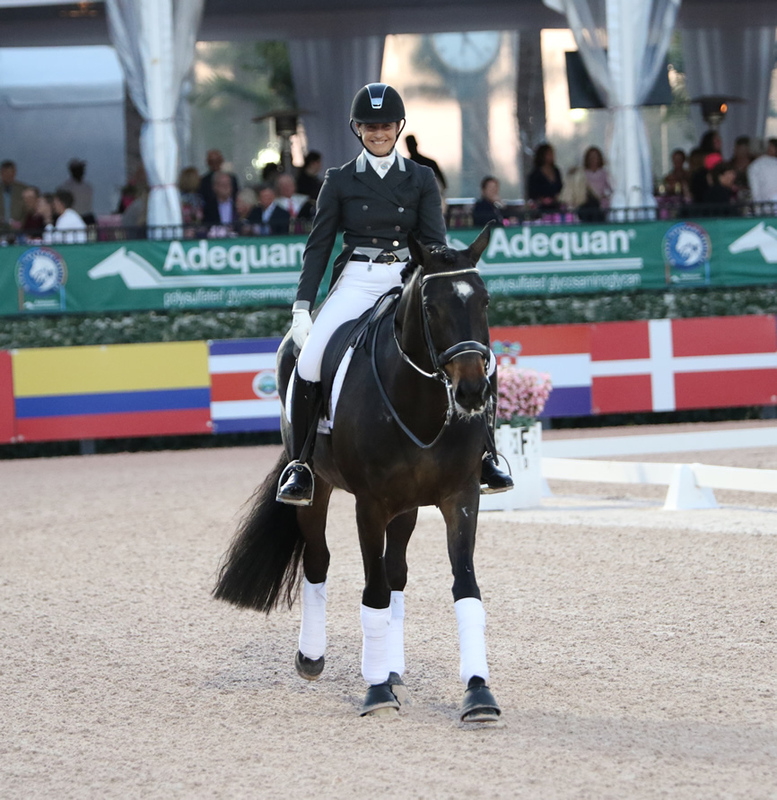 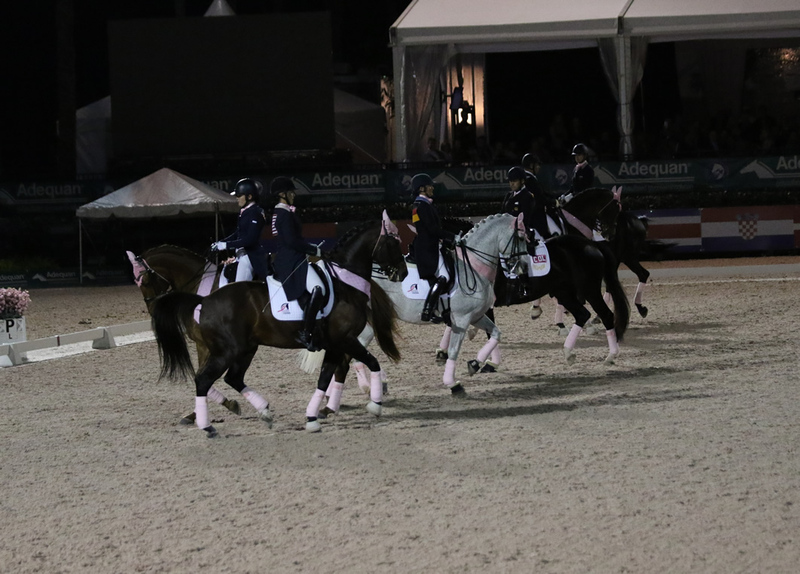 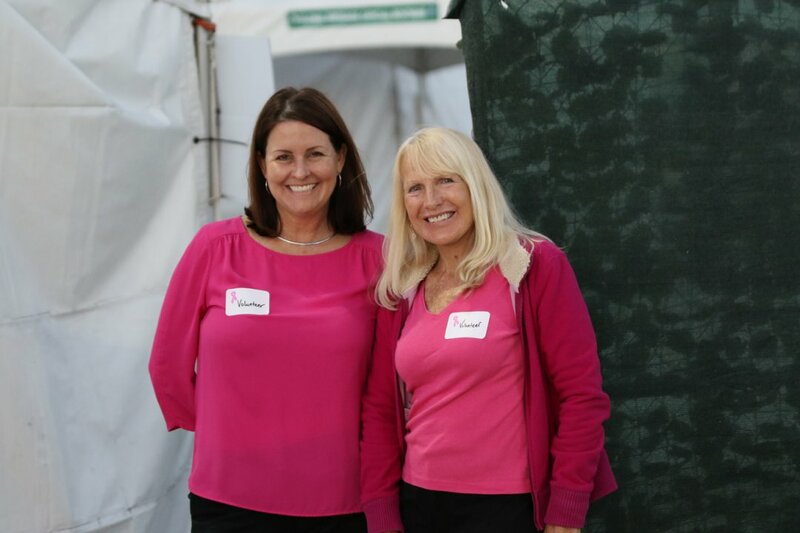 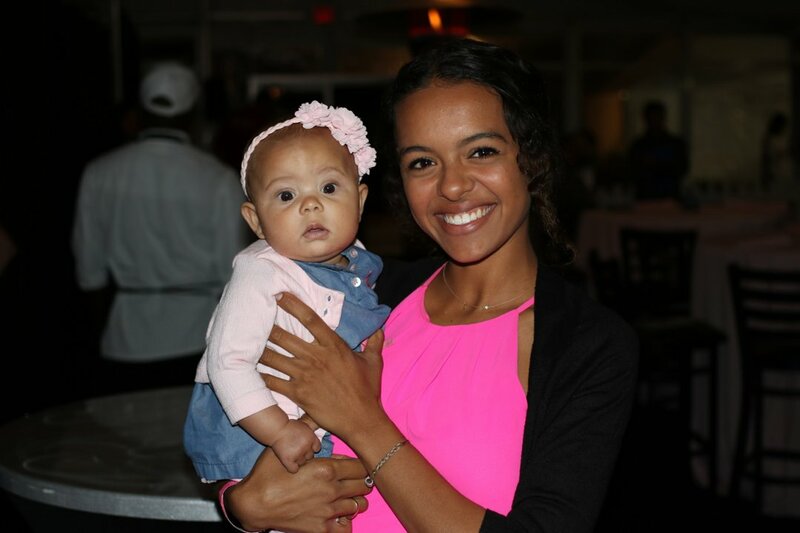 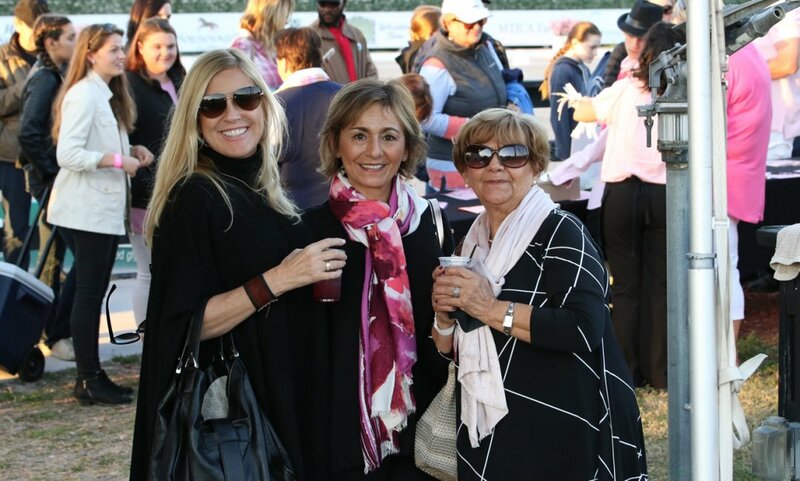 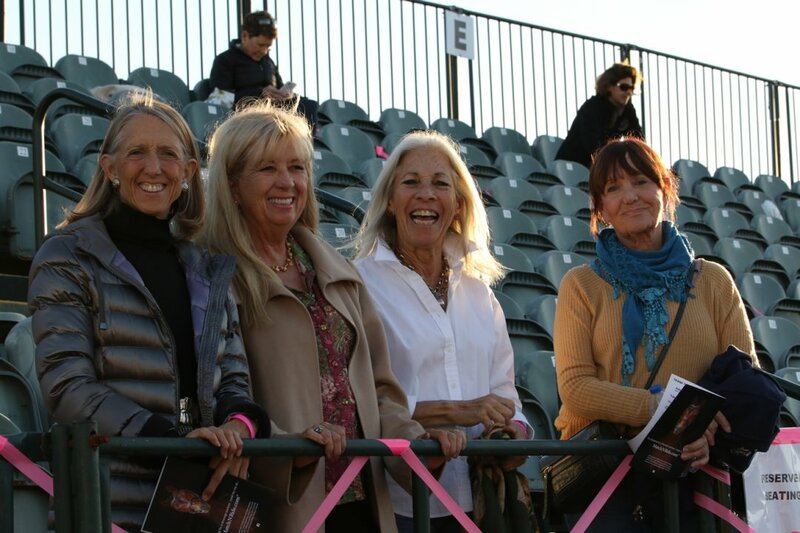 The Challenge of the Americas continued its fight against breast cancer on Friday, March 9 by hosting Grand Prix musical quadrilles at the Global Dressage Festival showgrounds. 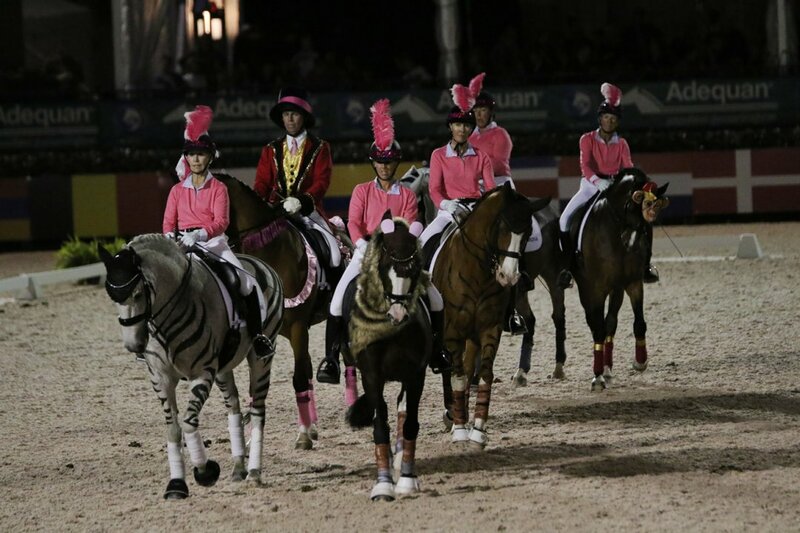 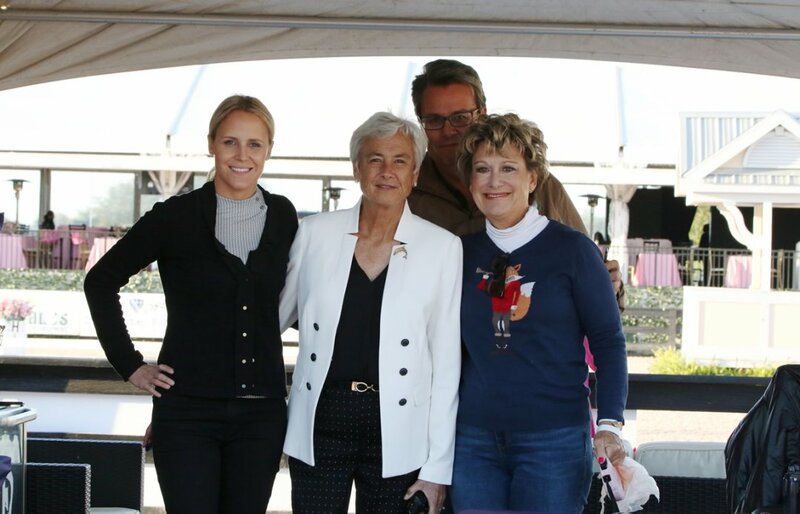 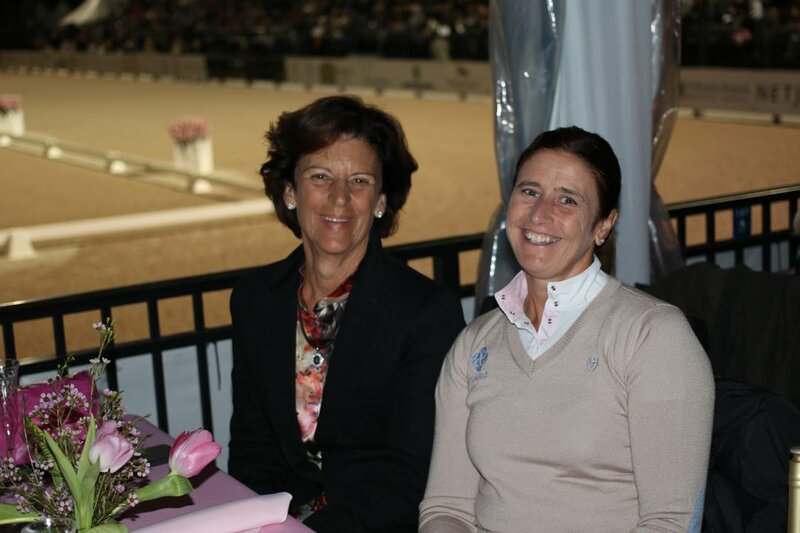 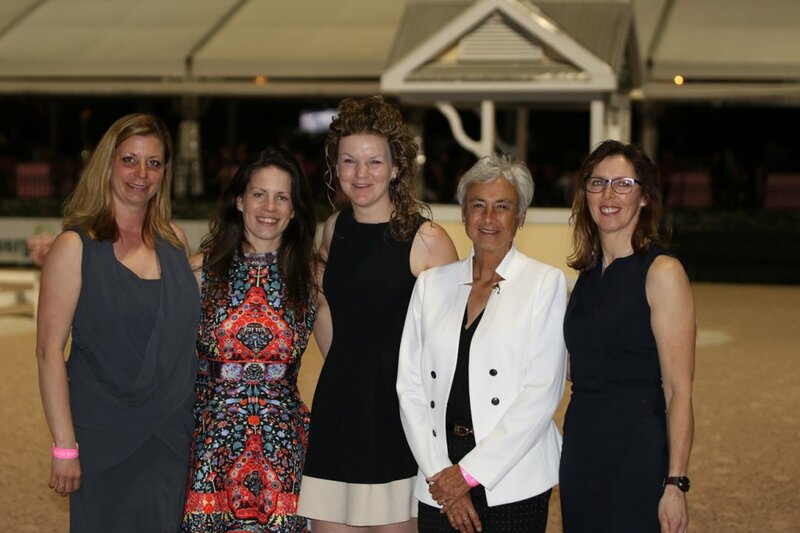 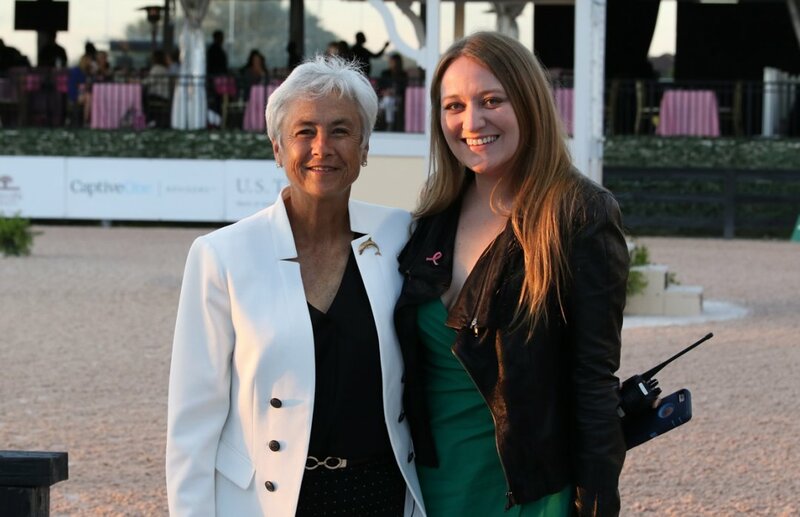 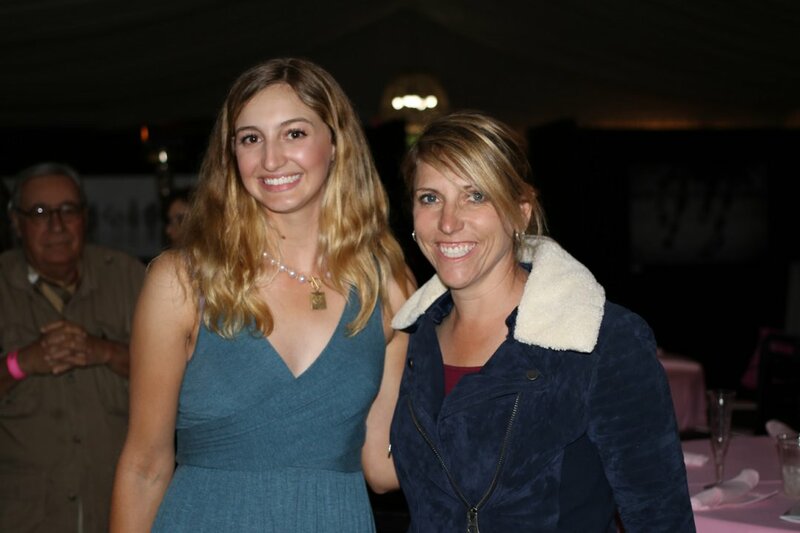 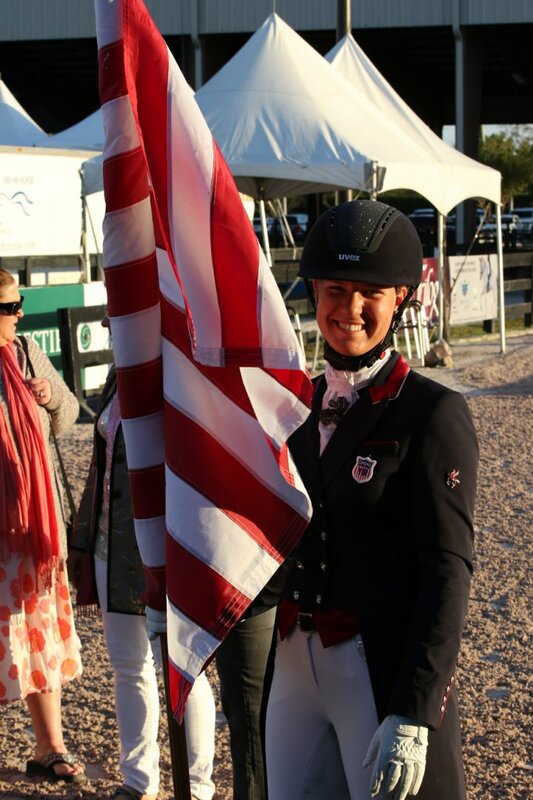 The event featured top equestrian competitors from the United States, Canada, Latin America and Europe raising money for the Breast Cancer Research Foundation through Play for P.I.N.K. 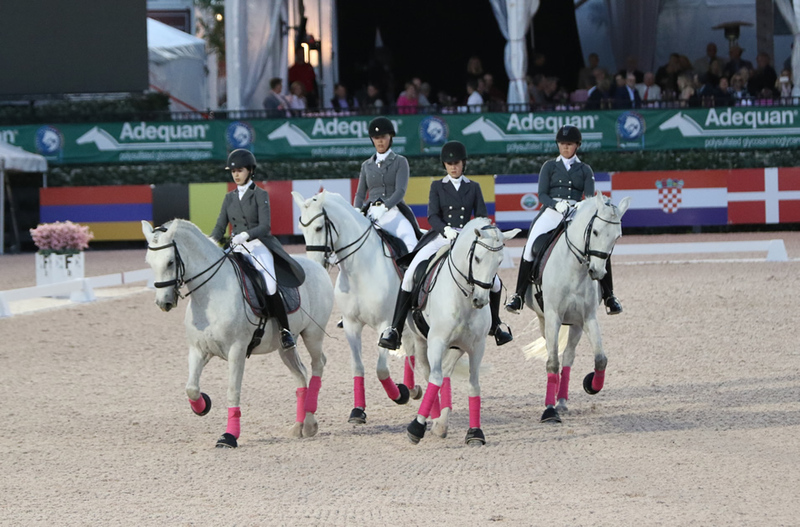 International riders performed to world-class music and choreography. 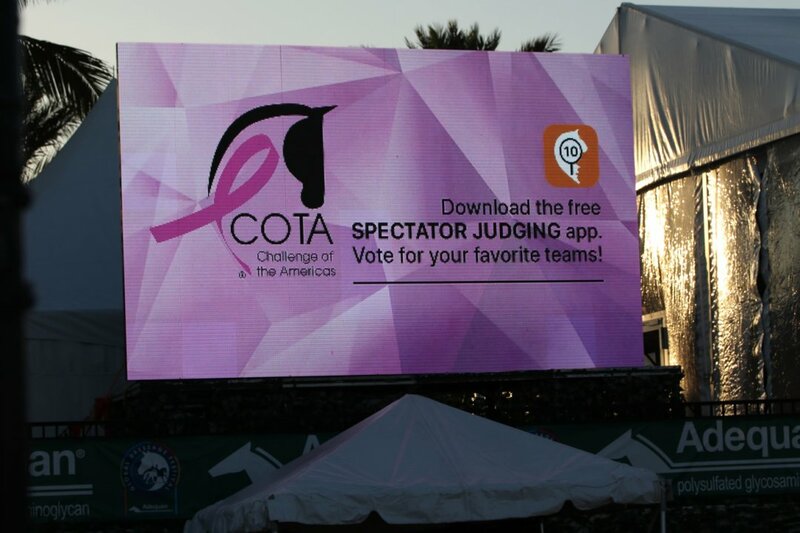 For more info., visit www.challengeoftheamericas.com. 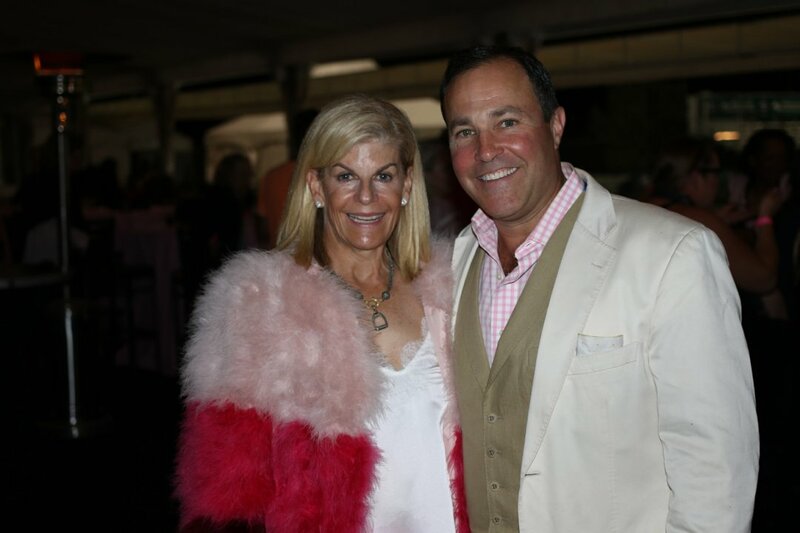 Reprinted with permission from the Town Crier Newspaper in Wellington, Florida.